I've been using this product for going on 2 years so this is like the perfect time to do a review on it. 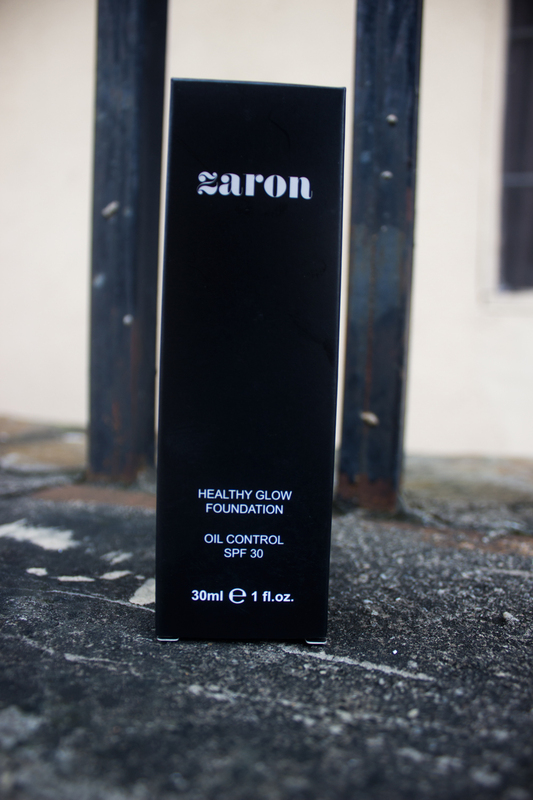 I waited and waited for Zaron to release a liquid foundation because I don't fancy cream-to-powder foundations so much. I know they are supposed to be the best for our weather but my skin can do without them so liquid it is for me. I was excited when they released this and could barely wait to get my hands on it but I finally did, sigh. From the time of their compact & loose powders, I've known they have a penchant for skin products with a yellow undertone which is perfect for me.....until it's the time of the year when my face starts misbehaving (like now). Easy to apply either with a brush, sponge or even by hand. I use a stippling brush to apply it to my face most of the time, followed by a flat brush to apply a lighter shade under my eyes which I then blend with a beauty blender. Each of these steps is easy peasy and not a strain at all. Buildable. Remember when I mentioned the times when my face misbehaves? 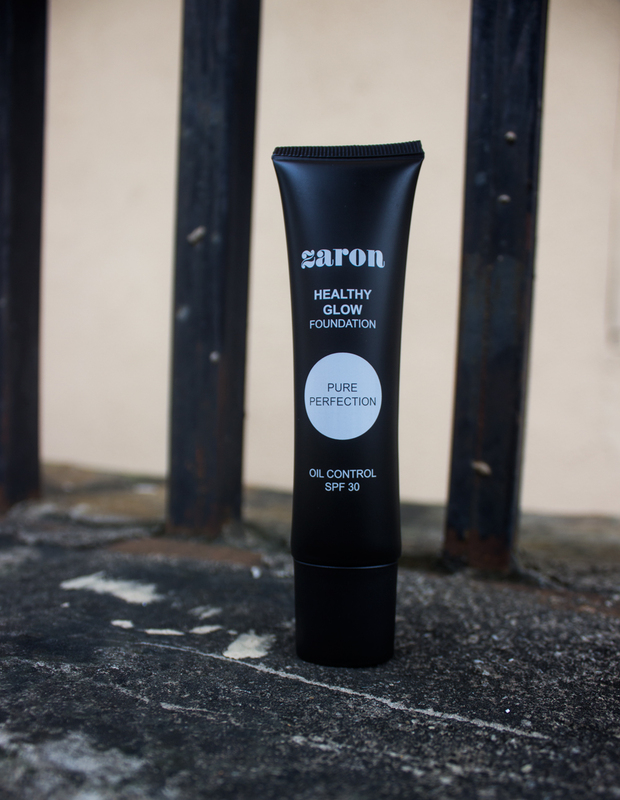 Although Zaron says the foundation is semi-full coverage, it is easy to build up to full coverage which is what I do when I need my face to blend with my neck on those days. Makeup for me is better in small layers so this works perfectly. It also covers my under-eye darkness beautifully. Easy to blend. Goes with the previous reason why I like it but still this is a point on its own. 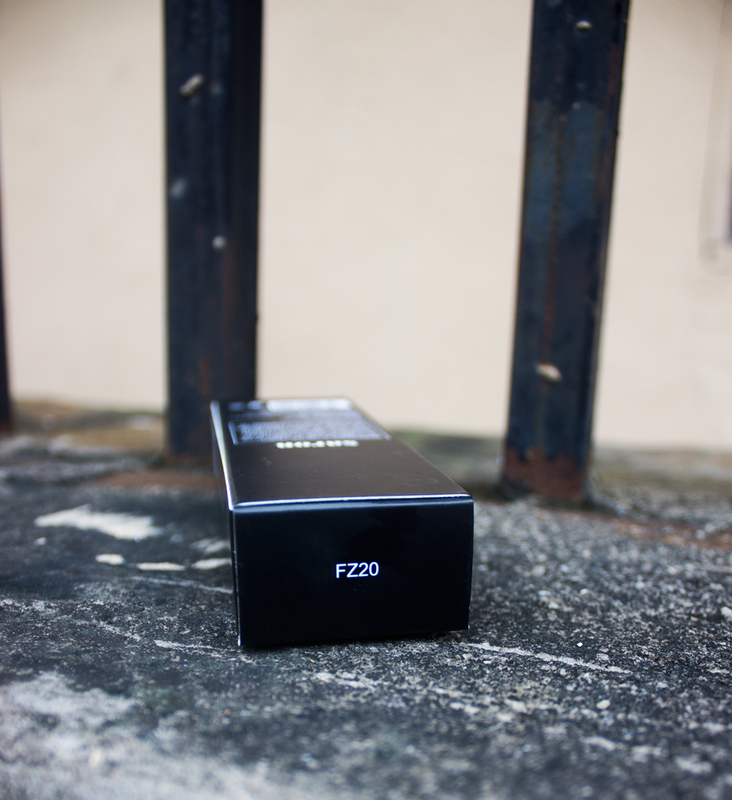 This foundation blends so well that it is easy to blend it away. So do make sure to pay attention when blending or you might as well not have any foundation on at all. This quality is what enables me apply under my eyes without it being heavy or feeling heavy. Lasts all day. Nope, this is not a fluke. I leave for work around 7.30am and return home 8pm on the average. I don't retouch my makeup and don't even carry makeup in my bag but this products stays put till I take it off. I think it is a function of the application so I'll say to make sure that you always set it with a powder when you are done. I apply contour powder, blush powder and under-eye loose powder so that pretty much sets my face for the day. Waterproof. I'm as surprised as you are but after sweating profusely, being beaten by rain and going to the dentist to get a hole filled and teeth cleaned, I'm pretty sure about this. Oh, I've even done an underwater photoshoot with this product before too so that pretty much seals this claim. 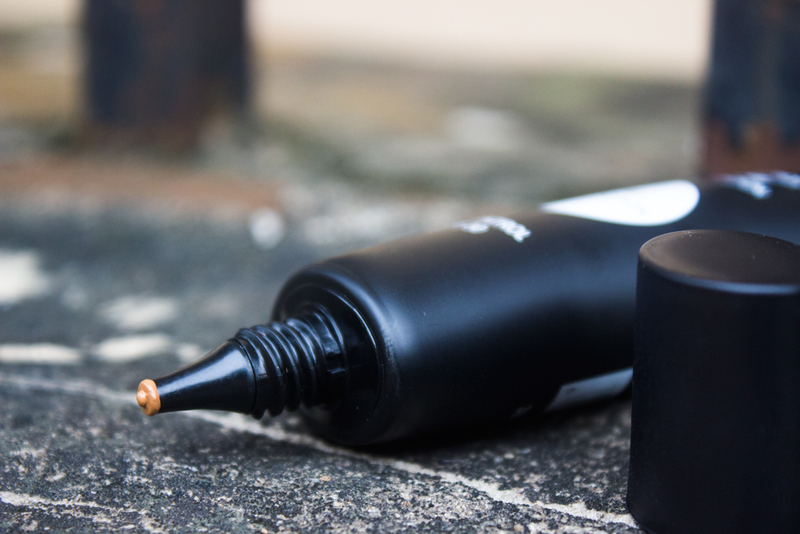 Hmmm, as much as I would like to say this foundation is great for regular makeup users and pros alike, I'd say the pros will get more value out of it and their skill level will bring out the pros of this product more than ever. As a makeup lover and user, sure go for it. But if you are a makeup artist, don't even sleep on this product for a second.